Watch this new visual from Sir Rich – Salama. 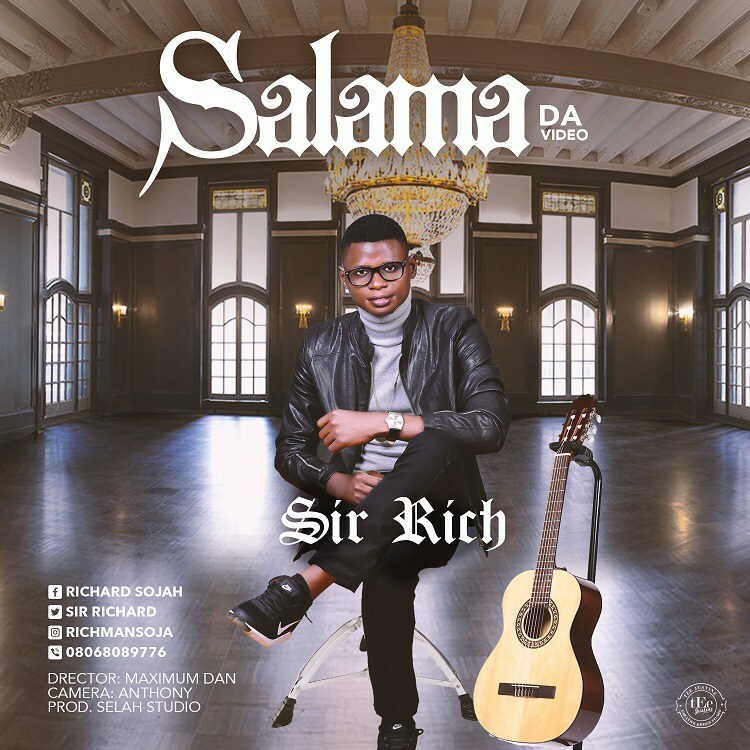 Gospel singer, Sir Rich drops an amazing new video for his single called “Salama” which truly signifies “Peace” in the Hausa Language. Visual was shot by Anthony Moses of MAV Studios, coordinated by Label mate Maximum Dan, and the sound was created by developing Music Production mark Selah Studio.